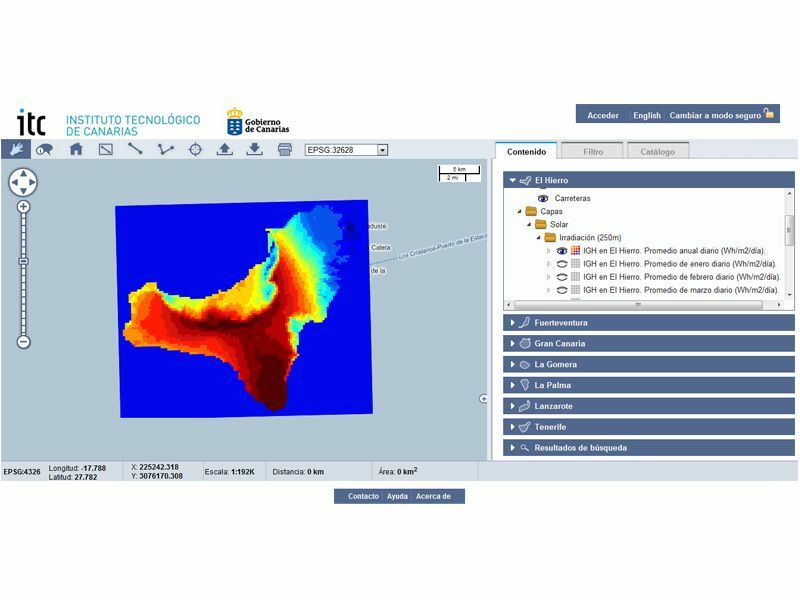 This project was developed for Instituto Tecnológico de Canarias (ITC) in order to provide a tool for technicians to look up scientific data related to their Geographic Information System. For over 6 years I've been working on different types of projects, from simple landing pages connected to services like Mailchimp or Stripe, to digital business hosted on AWS used by thousands of people daily. 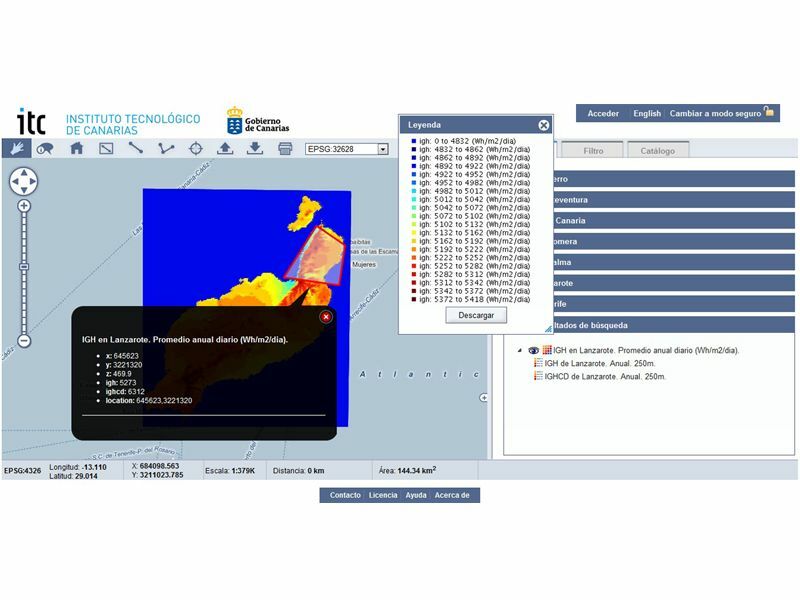 Picasst is a web project which allows any user to create and see instructional materials. App for Truekit, a digital business to sell and buy unused gift cards. Mobile app for BlueBottleBiz, an online platform focused on enterprise collaborative learning.